My challenge #philcycles10000kmin2016 is going well as I have now completed just over 1400km in 6 weeks. I am now in a position to announce the charity which I will be raising money for this year. I have decided to raise money for Blind Veterans UK and you can help me achieve my target https://www.justgiving.com/account/your-pages/Philcycles10000kmin2016. I was listening to a story on the radio whilst on the way to a meeting the other week and heard the story of Shaun Stocker who in 2009in the last six days of a tour of Afganistan hit and IED. As a result he lost limbs and vision. However thanks to phenomenal medical procedures he was able to have his sperm frozen to allow him to have children later in life. On Christmas Day his son Theo was born. This story really hit me and this is one of the reasons why I have chosen to work with Blind Veterans UK so they can help people like Shaun who have given so much for this country. More on my fundraising effort as well as the challenge update to follow in the coming weeks. This entry was posted in Blind Veterans UK, Cycling, Fundraising, philcycles10000kmin2016, Ride London. To me it doesn’t seem long ago that I was blogging about my challenge #philcycles10000kmin2016 and the first month has come and gone. To be on target I needed to have cycled 834km to break even. Thankfully the weather has been kind and I have chalked up 1004km so am ahead of the game going into the second month. I am happy that I was able to cycle on the first and last day of this month with my club as it was a really good way to start the challenge. February as we know is the shortest month and to top 1000km this month will be quite an achievement. Even the extra day for the leap year will help but it will require 250km a week, but who knows what will happen. At the end of the month 18 members of the club will set off to our first winter training camp in Majorca for a week of climbs and coastal rides, riding the same roads the pro teams use in preparation for the long season ahead. I am sure the decent and then climb of Sa Collabra will be an amazing experience. How I get on will be another matter, slow and slower probably. Personally for me it will be a great test for the first weekend in April, when a few of us will cycle the middle route 127km of the Ronde van Vlaanderen (Tour of Flanders) in its centenary edition. Pave and hills! Great I can’t wait but at least it’s another one ticked off the list. This does mean that both the new bikes will have had a European trip under their belt, something my Specialized never achieved. I have a feeling that February and as we move into the Spring the weather will start to become a battle for the challenge to stay on track, which is why I am happy of the January gain. In all I just have to remember Rule 9 and 5 and just get out there and ride. So tomorrow is the first day of another month, month 2 in fact. A nice gentle recovery ride before an evening of cycling chat and entertainment over a curry with two close friends. Life at the moment is grand. Enjoy the ride. 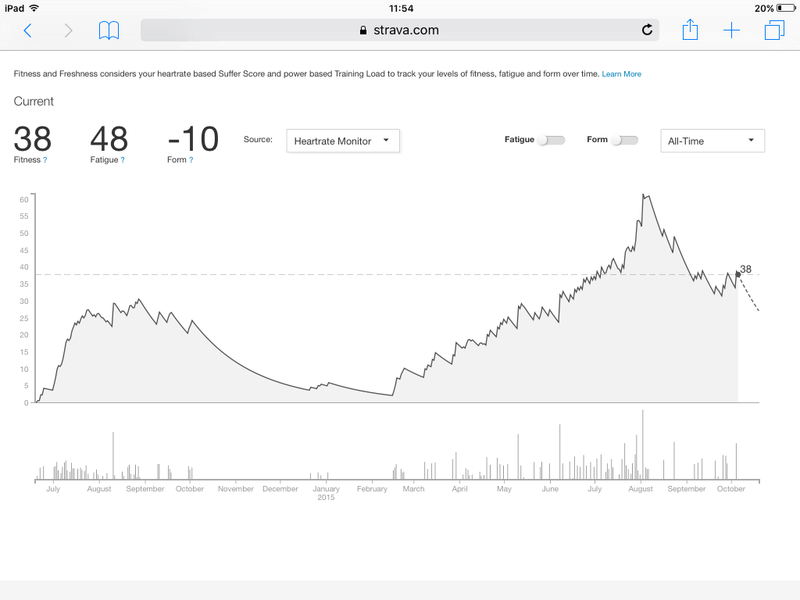 This entry was posted in Club rides, Cycling, philcycles10000kmin2016, Training and tagged #philcycles10000kmin2016, Majorca, Ronde van Vlaanderen, training. Today we are 12 days into 2016 and I am taking a well earned rest day from the bike today. Tomorrow is another ride, probably with the club on the midweek ride and then a 4 hours ride on Friday. 316km down so just a big 9684km to go! However the best way to look at this is the target is need to have completed so far is 328.8km by the end of today. This means I am minus 12.8km but there is a big day in the saddle tomorrow again on Friday and a club ride on Sunday, so I am on track as it stands. The fundraising arrangements are coming along and hope to have these finalised by the end of the month and then I can start the second part of the challenge, raising money for good causes. This entry was posted in 10000kmin2016, Cycling, Fundraising, philcycles10000kmin2016, Training. I have decided to changed the hashtag to include the word “cycles” as this is the main part of the challenge. so the full hashtag is now #philcycles10000kmin2016. Today was a day like many to follow where there is just enough time for a ride as well as get to the other commitments and appointments so just 34.1 km covered. This however brings me to 150km completed and slightly above schedule, so a good start. From my calculations the target after five days was 137km,so just a small credit. Today was not all plain sailing. I managed to pick up my first puncture on the new Giant Defy provided the opportunity to have the winter Continental 4 season tyres fitted for much better winter riding. They say tomorrow is another day and will be and if the tyres are as good as the reviews then I will be a happy man. I have been asked what the point of this challenge is. Each ride isn’t going to be groundbreaking in terms of distance, elevation or speed, but the mental effort to keep going for a year to achieve a distance I have just covered in the last three! I will of course be attempting to raise valuable funds for charity and I have a few areas to tie up before launching a fundraising page, but more news on this in the coming weeks. As well as posting updates here I will also be attempting to update Instagram with pictures whilst out riding and of course the whole challenge can be followed on Strava. Well that is it for now, happy riding! This entry was posted in 10000kmin2016, Cycling, Fundraising, philcycles10000kmin2016, Training and tagged #philcycles10000kmin2016.